The India Society of Worcester, affectionately known as the ISW, is one of New England’s most vibrant Indian associations. It is primarily a cultural, social, educational and charitable organization. 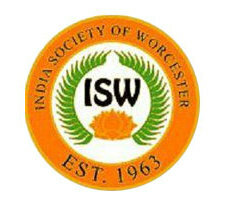 The ISW’s purpose is to encourage people with ancestral origin in India or people who are otherwise interested in India, to form an effective and cohesive group with the objective of retaining, facilitating, and fostering the cultural heritage of India; including ethnic arts, languages and religions of its people. The society adds to the richness of the cultural diversity of the region and is a window into the cultural heritage of India for the local community. The ISW is non-political and non-sectarian. It does not subscribe to any one religion and does not discriminate against any person because of his or her religious beliefs or ethnic background.